Mafikeng branch, its a GO! I.Y is all set for Mafikeng…….! Through negotiations with the Department of Education and Sports Development and funding partnership from ABI, we can finally reveal Danville Secondary as the host school. The organizations eleventh branch nationally and the second one for the N.W province will start operating early 2015.This exciting announcement, made at the recent matrics prayer meeting,on the 23rd October 2014, is the culmination of hard work and dedication from all stakeholders. 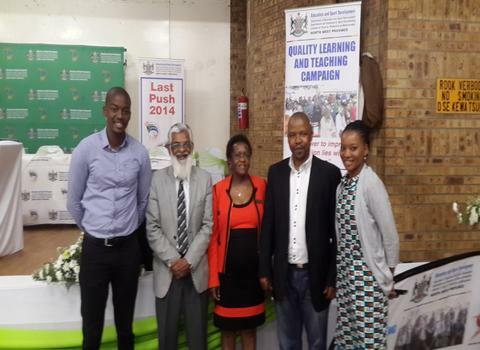 Attended by ranking government officials, learners from local schools, parents, teachers and members of the community. 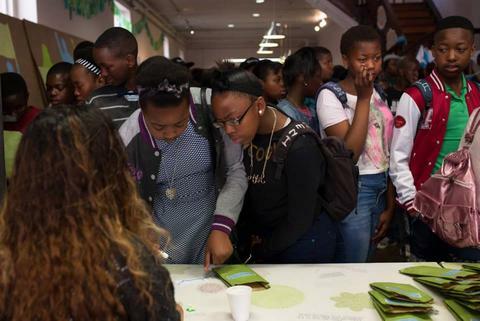 The MEC challenged the current matrics to outperform the 2013 group, saying ““Parents and teachers have done their part, and it’s up to learners to do theirs. We trust and believe in you”.Interfaith leaders prayed for learners, showering them with strength to face even the most difficult papers. Students from North West should look out for posters inviting them to contribute to their communities by tutoring on Saturdays. Volunteer tutors gain a wealth of experience in an office environment, learn project management skills, facilitate workshops and its’ a great opportunity to find balance and fulfillment within your community…………. 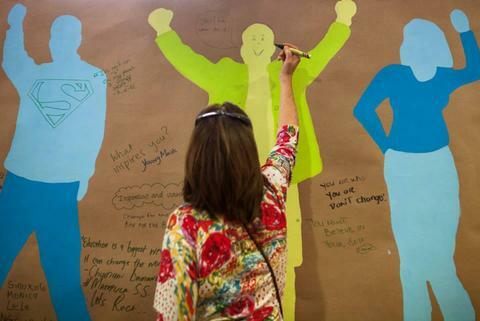 Sign up for this awesome opportunity….!!!! Zanele Mashele, one of the grade 12 learners at IkamvaYouth Makhaza branch, was selected out of 3 other learners, who were previously interviewed, to be the recipient of the Varsity College Bursary. She was invited to attend the awarding event on Wednesday the 15th of October 2014. Being accompanied by her mother and the Makhaza Branch Coordinator, Zukile Keswa. 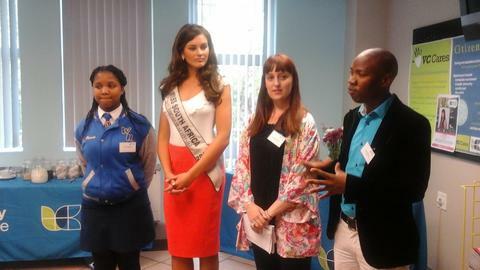 The event kicked off at 10:00 am and among the guests at the event was MISS SA 2014, Rolene Strauss, who awarded Zanele Mashele the bursary. The bursary was said to cover the tuition fees, books and all study material for the entire duration of her undergraduate degree. Zanele’s mother was filled with unspeakable joy when she saw her daughter receiving the bursary, it was indeed a milestone in this young lady’s life. The young lady’s dreams have now materialized, she will be doing her BCom in Financial Management at Varsity College in 2015. 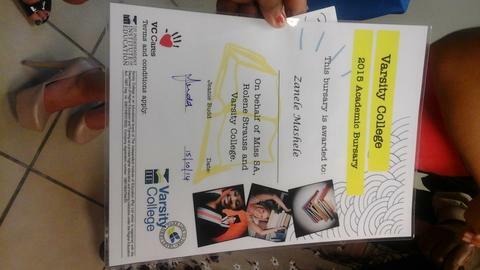 We congratulate Zanele Mashele on receiving this bursary. 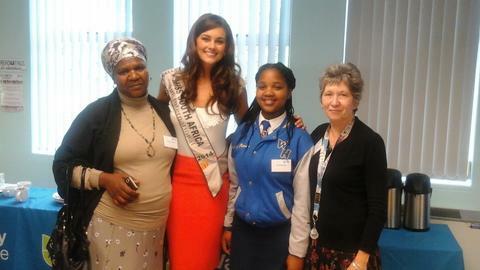 Zanele was also mentioned on Miss SA 2014’s facebook page. 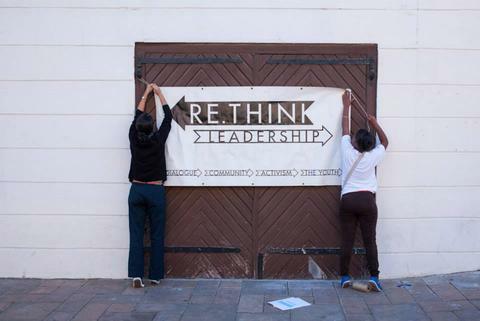 On the early morning of Saturday, 11th October 2014, 40 grade 8 & 9 learners departed from Makhaza to attend the annual ReThink Leadership Un[convetion]al workshop. The IY masterminds arrived at District 6 Museum at 08:00 am. They were welcomed with a healthy and delicious breakfast before their fun filled day kicked off. The registration period was from 08:30 – 09:00 am after which the workshop started with some ceative activities and introduction. 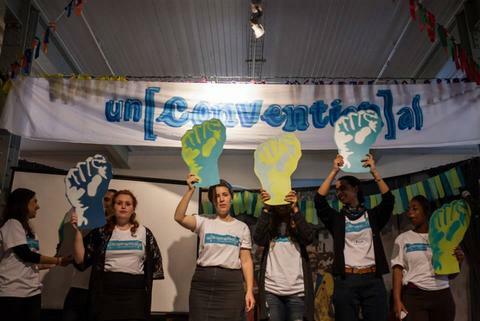 The purpose of the Un[convention]al workshop was to engage high school learners from different backgrounds to share ideas on how to tackle issues that face their communities. The young and dynamic minds were energized to think out of the box to bring forth unparalleled suggestions as courses of action. 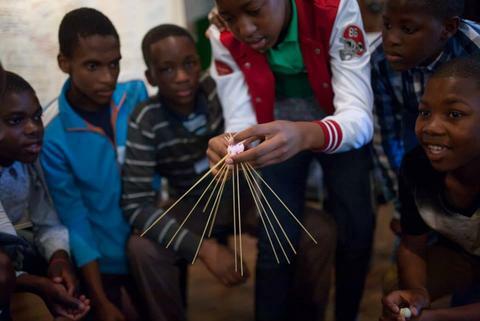 The young minds were really inspired to be involved in constructive dialogue and meeting youth that they would not normally engage in conversations with. A huge thank you to the Rethink Leadership team for such an amazing day and inviting the Ikamvanites. Finding a proper venue for the Ivory Park branch with an office, computer lab and tutoring space has been a greater challenge for the past 2 years. 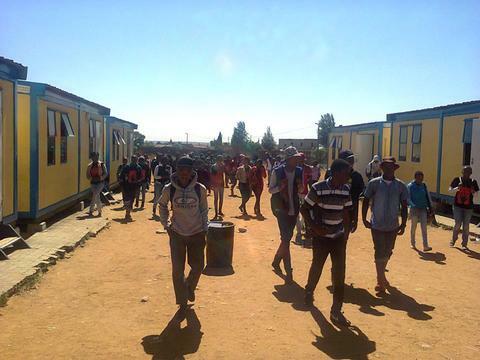 For the past 9 months tutoring has been happening at a local stadium, with learners crowded in a single room where they could not access learning materials research, printing and photocopying facilities. Securing a proper venue in a township that is very populated and political like Ivory Park has been a very challenging task which took team work, commitment and dedication by the Ivory Park superheroes to accomplish. The branch has successfully signed a 3 year venue MOU with Kaalfontein Secondary School. We give much credit to the principal of Kaalfontein Secondary Mr KG Maduma and the school SGB for accommodating IkamvaYouth in such a time of need. 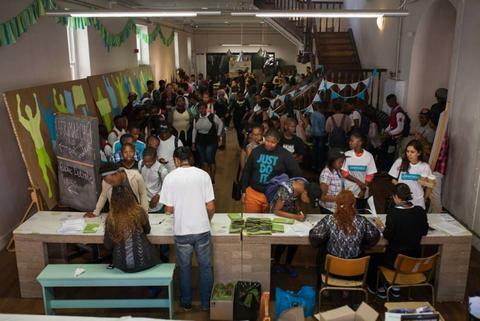 On Saturday the 18th smiles erupted on every learner’s face as they walked their way into the new tutoring space.